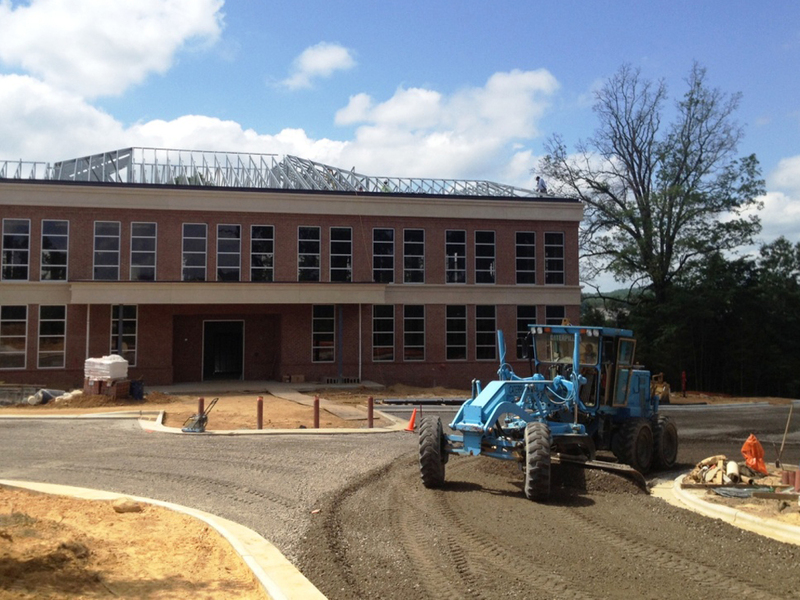 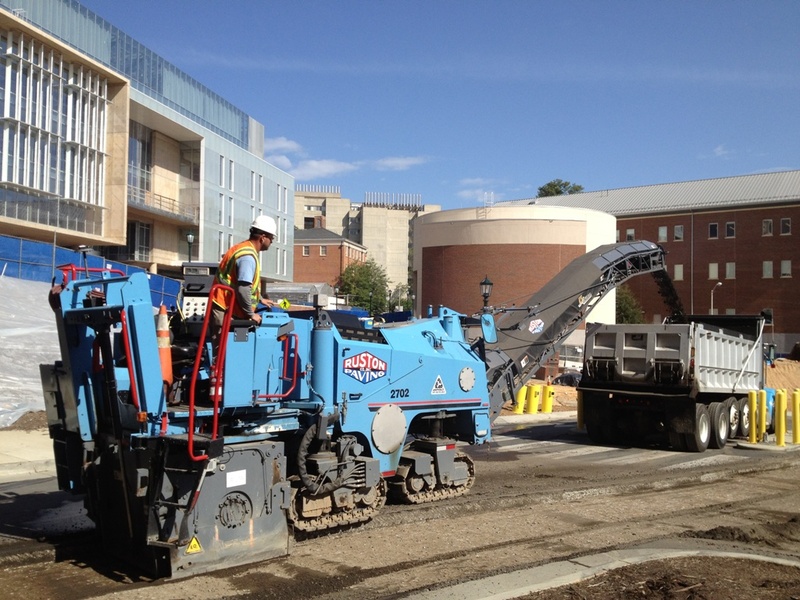 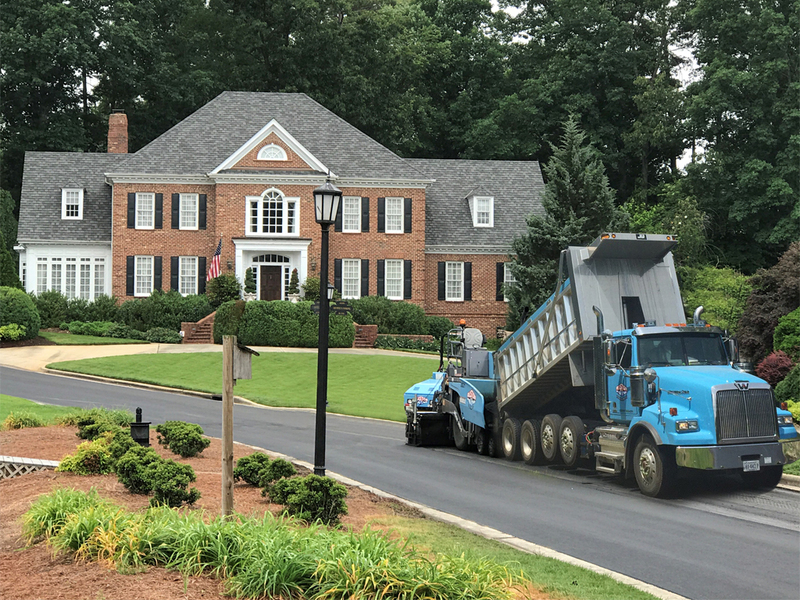 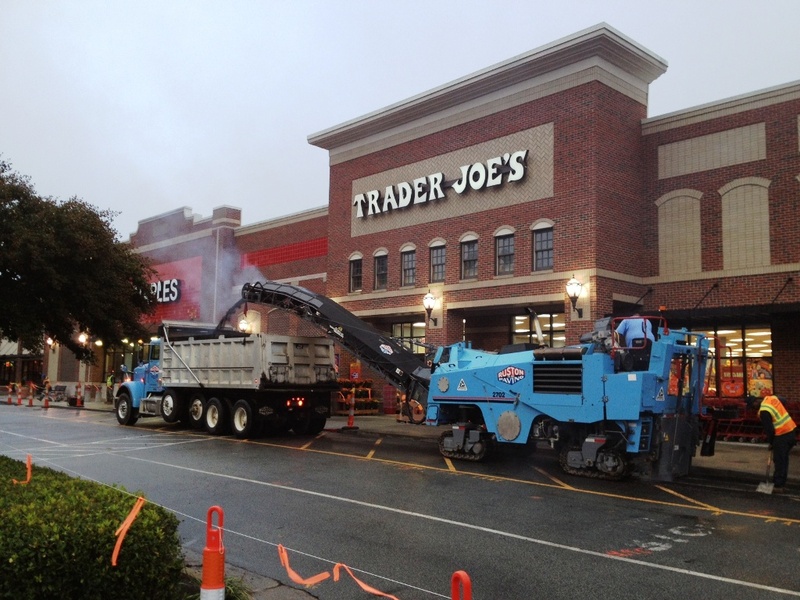 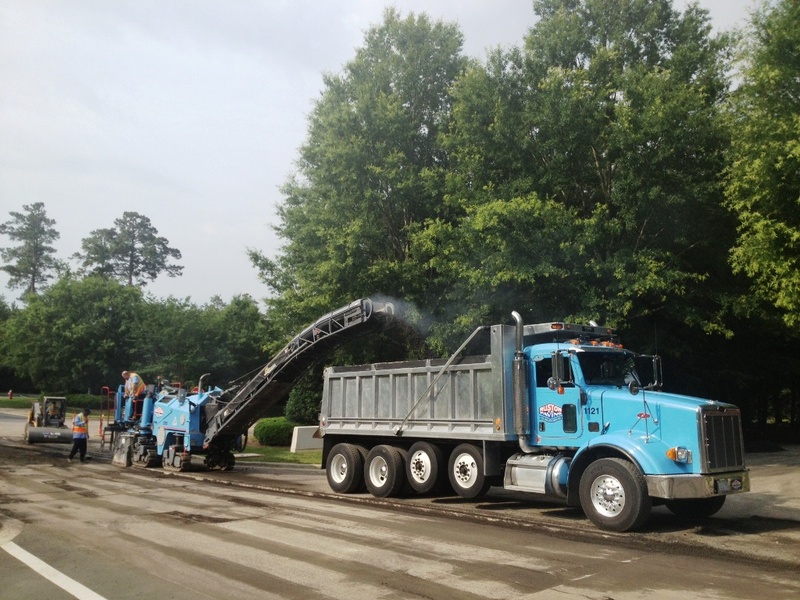 Located in Durham, Ruston Paving’s Triangle Region NC Division was the first expansion for the company outside of New York State. 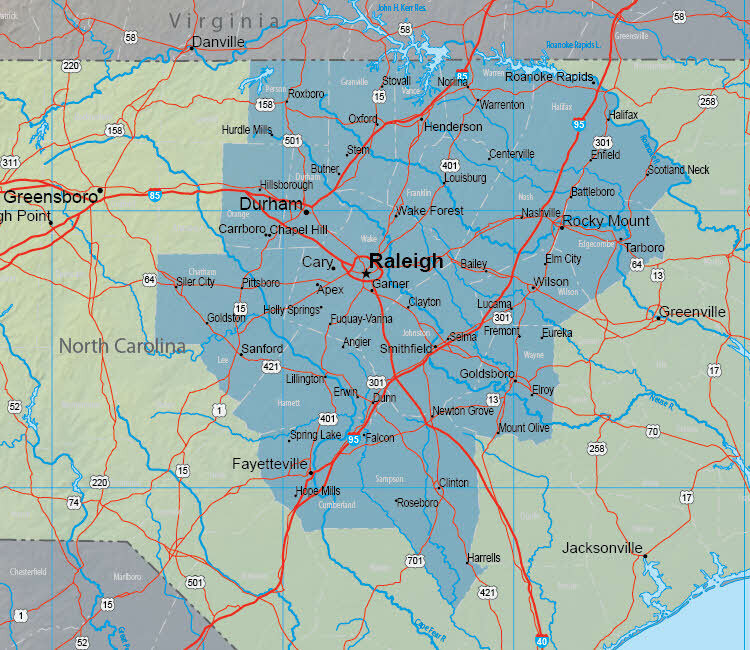 The Triangle is formed by three cities: Raleigh (the state capital), Durham and Chapel Hill. 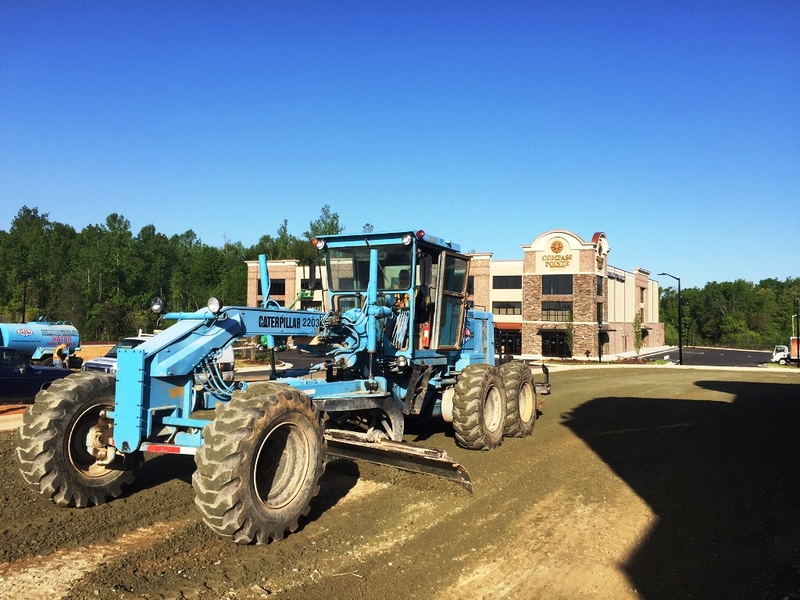 It was during the high tech and ‘dot com’ economic boom of the 1990’s that Ruston Paving took on the challenge of expanding to the south. 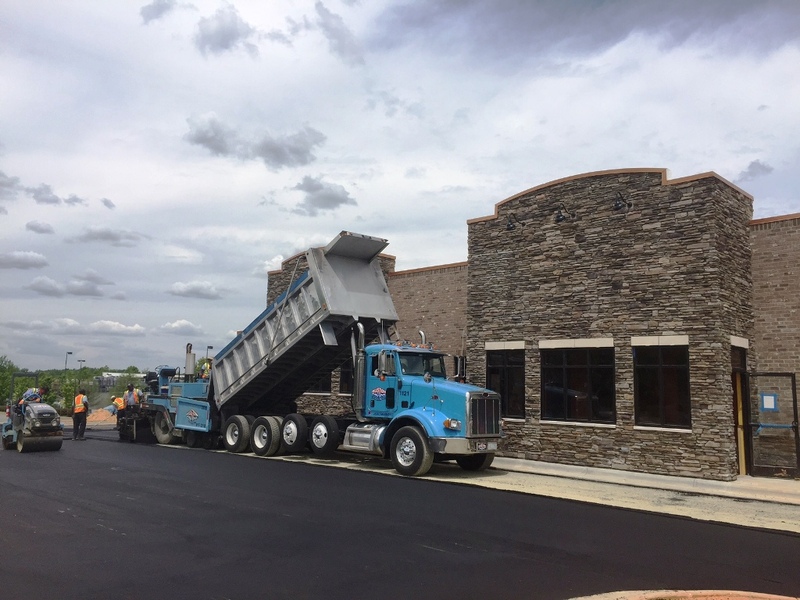 The Triangle Region NC Division quickly became a market leader by holding true to the core values that the company was founded on in the early 1940’s. 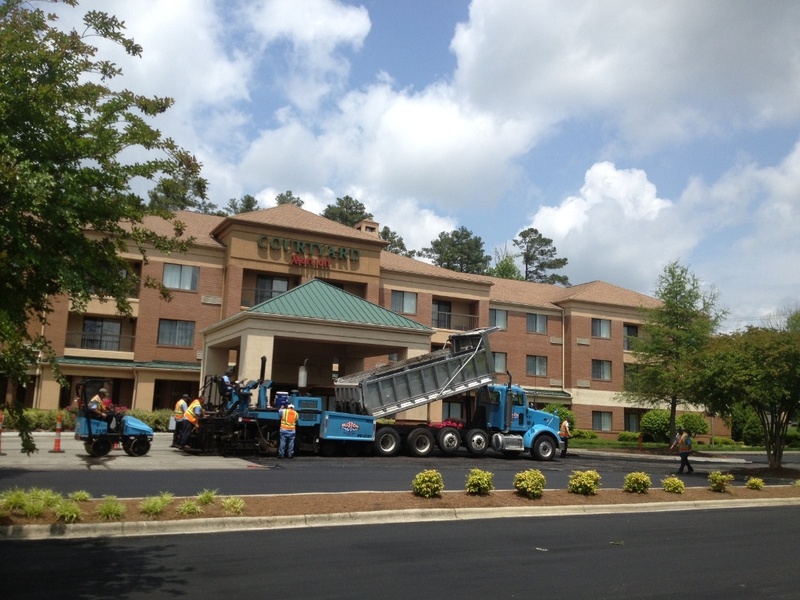 From this location, Ruston Paving now reaches into Fayetteville and other outlying areas surrounding the Triangle.